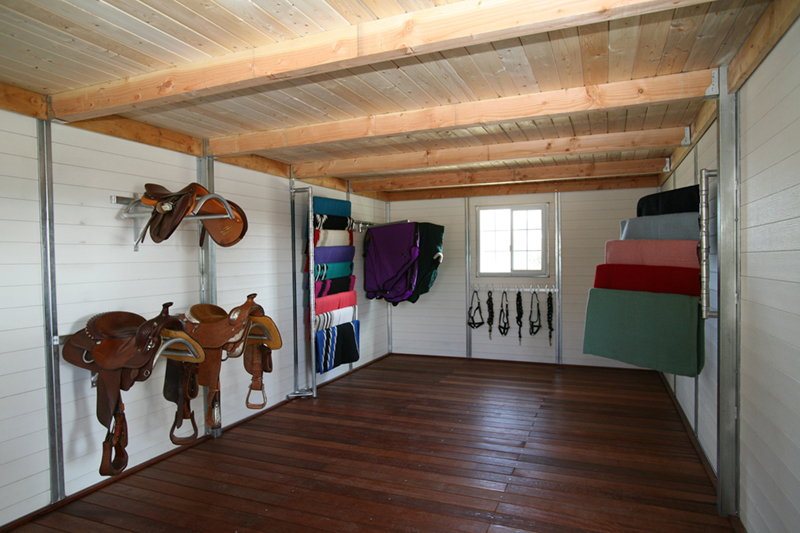 FCP offers a variety of accessories to enhance the functionality, comfort and beauty of your structure. 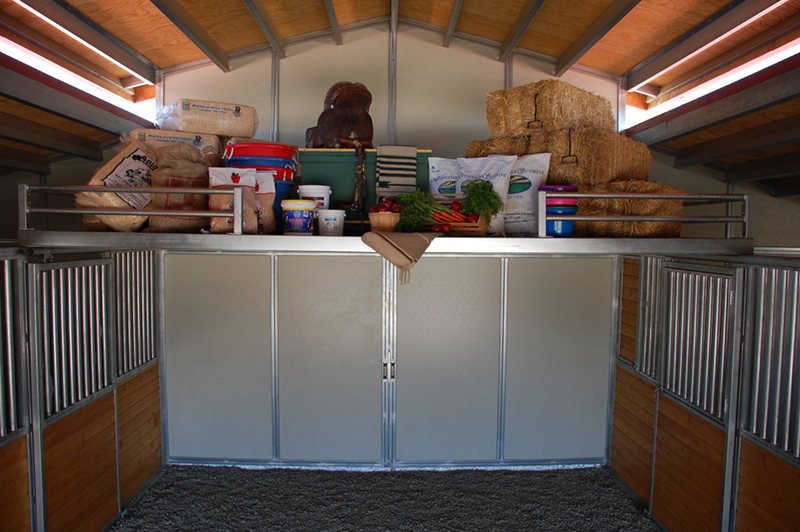 If you wish to add a saddle rack, stall mats or feeders & waterers, you will find unsurpassed attention to detail in the design and manufacturing or each item. 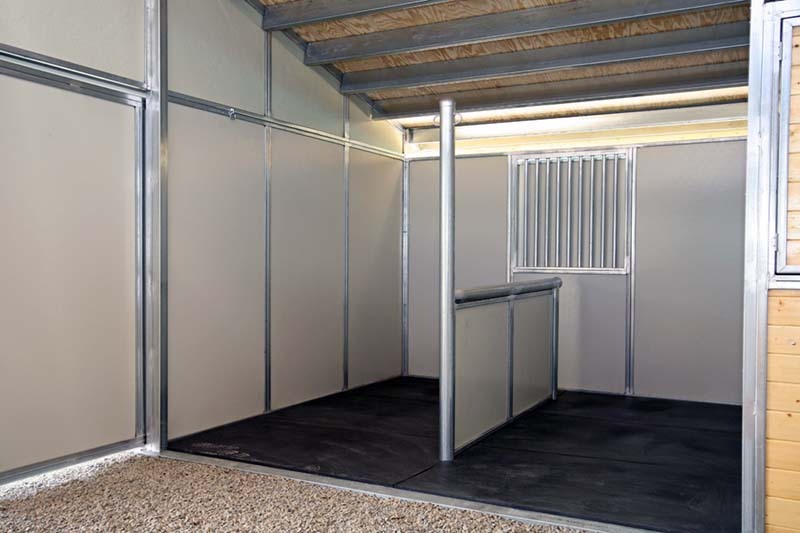 FCP incorporates the same quality used in our horse barns and RV covers in every accessory.The quality of FCP metal barns is what makes them far superior to any pole barn plans.